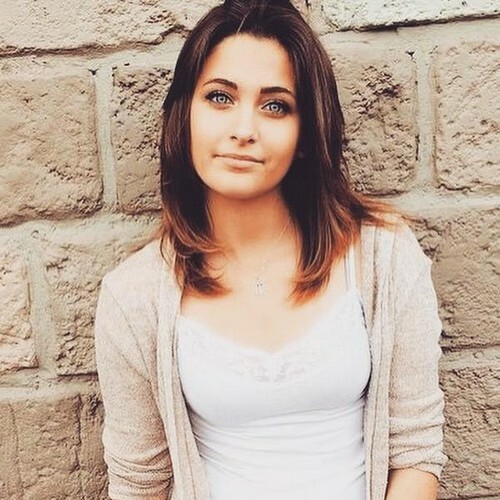 paris jackson 2015 beautiful. . Wallpaper and background images in the Paris Jackson club tagged: photo. This Paris Jackson photo contains portrait, headshot, gros plan, and closeup. There might also be bien habillé personne, costume, costume pantalon, tailleur-pantalon, pantalon costume, pantsuit, personne bien habillé, pantalon de costume, chemisier, haut, and retour au début.